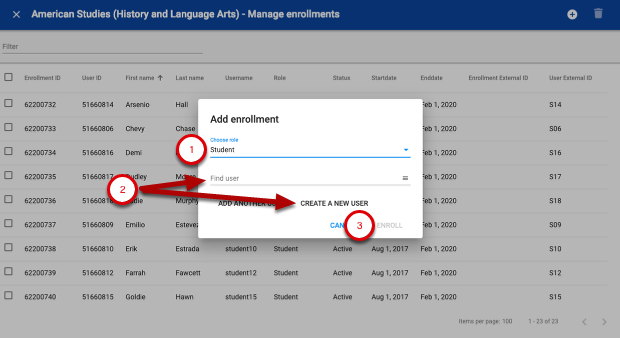 Use the People tool to manage student, co-teacher, and other user enrollments in a course. 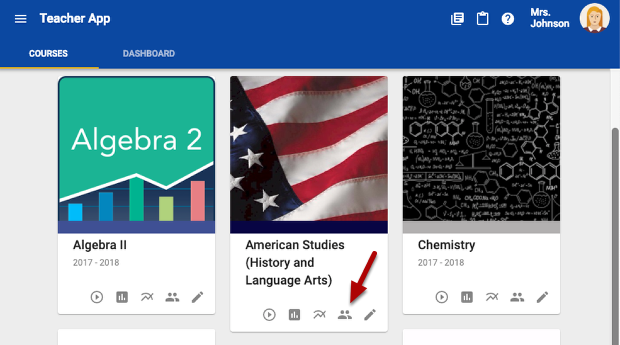 Click the People tool on a course card. 1. Click Tools in the toolbar. Click Add in the top toolbar. To back to the People tool in the course you are working in. Find the user(s) you want to drop and select the box next to their name(s). Click drop in the top toolbar. How do I import New Tech Network Project Templates?